This entry was posted on September 29, 2017 by Bo Taylor. aFe POWER is still on a roll! We have received our 10th CARB executive order this year, which add even more intake systems to a 50-state legal status. This E.O. 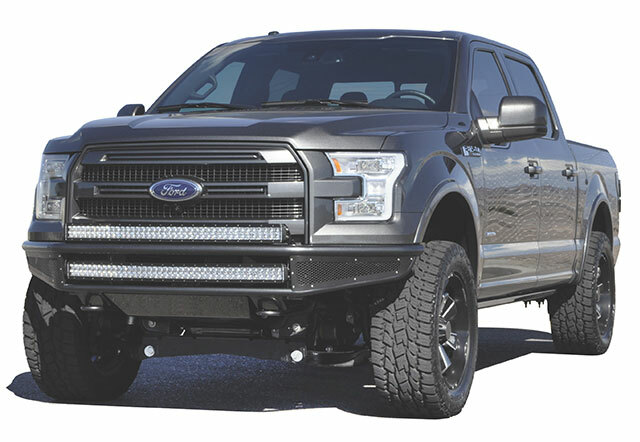 covers Ford Gas Truck and SUV applications, from F-150s, F-250s, Rangers, Vans, and all of the popular SUVs from 1997 to 2016. 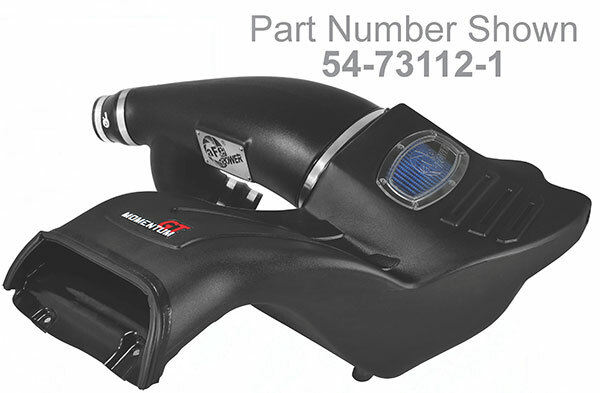 This covers both our Momentum and Magnum Force Stage-2 line of intake systems. Click on the download below for a list of specific part numbers and applications. aFe POWER is proud to continue to work towards getting 50-state legal status on all of our cold air intake system, look for more applications coming soon. I just recently purchased a ford 7.3 ford excursion in Arizona. It’s has a full AFE intake but there’s no Carb E/O number on it. Am I able to get a replacement for smog or do I have to reorder an entire new intake?